Announcing VisualGDB 5.4 Preview 5. 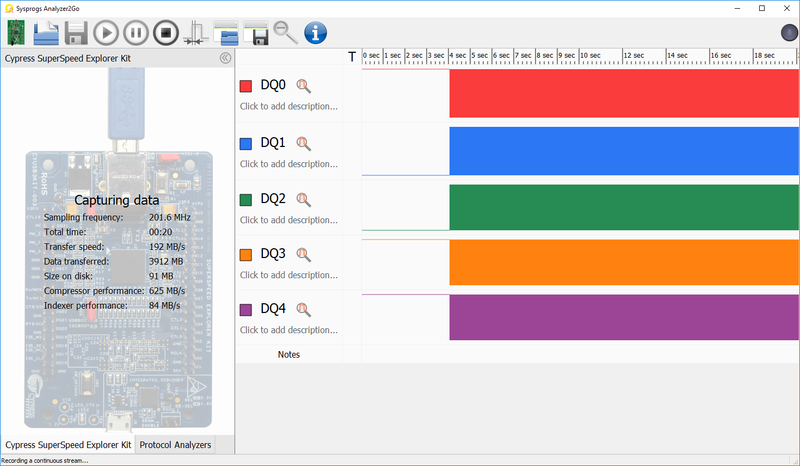 Today we are excited to announce the release of VisualGDB 5.4 Preview 3 that adds support for tracing ARM devices with Segger J-Trace. Tracing is a powerful debugging technique that lets you track each and every instruction executed by the target CPU without ever stopping it, or instrumenting any code. 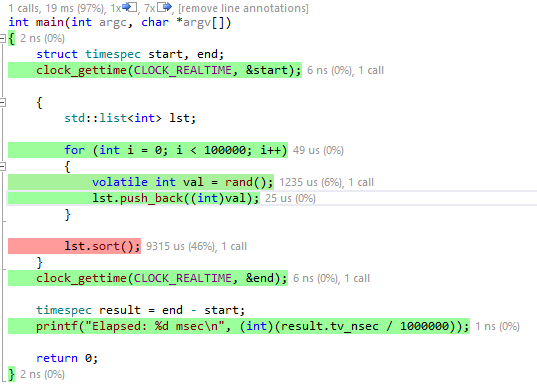 In this post I will show you how to use tracing to step back in time, reconstructing the code path leading to an otherwise untraceable crash and how to see the code coverage for your embedded projects in real time and without any instrumentation overhead. 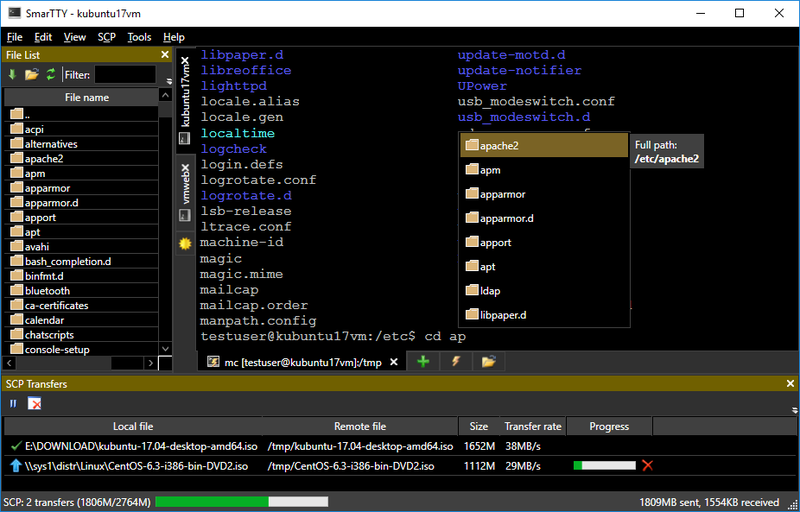 Today we are proud to announce the release of VisualGDB 5.4 Preview 1. 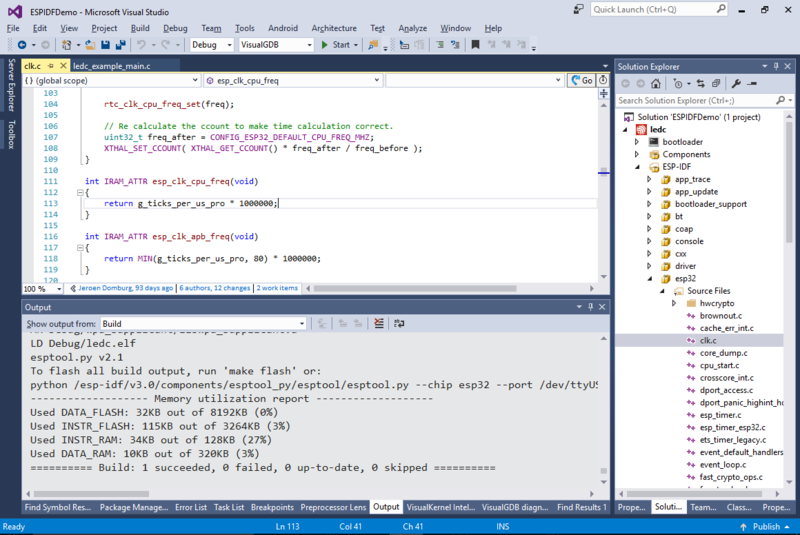 This main highlight of this preview build is the new powerful and seamless way to develop ESP32 firmware using the ESP-IDF framework – the advanced ESP-IDF Project Subystem. Today we are proud to announce the release of VisualKernel 3.0 Beta 1. The new release introduces a number of usability features and I will give you an overview of them in this post. In this post I will give you an overview of the new features. The latest VisualGDB 5.3 release introduces a few improvements in the project format that avoid hardcoding of the paths and settings in the project files and make toolchain management on different machines easier. However some of those changes are not backward compatible with VisualGDB 5.2 and earlier, making it harder to update to v5.3 if some of the developers in your organization are still using v5.2. 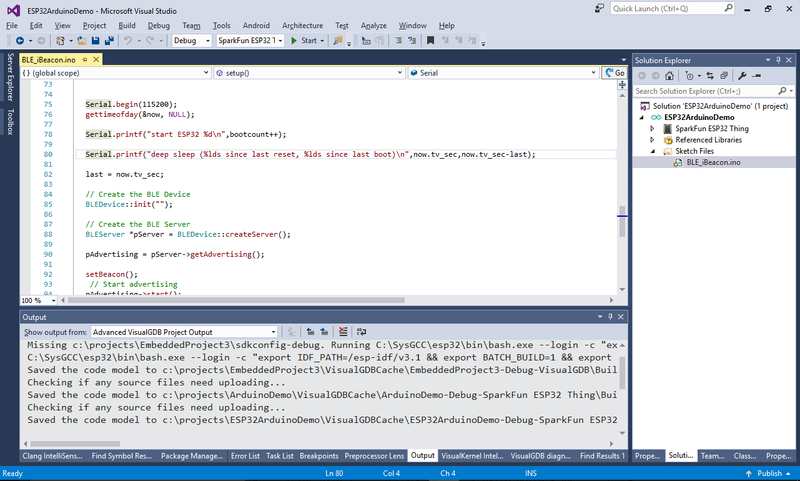 In this post I will show you the project file format differences between VisualGDB 5.3 and 5.2 and will provide examples on making v5.3 projects compatible with the older VisualGDB versions.